When done well, swim schools become an integral element in local communities and are beloved by families. 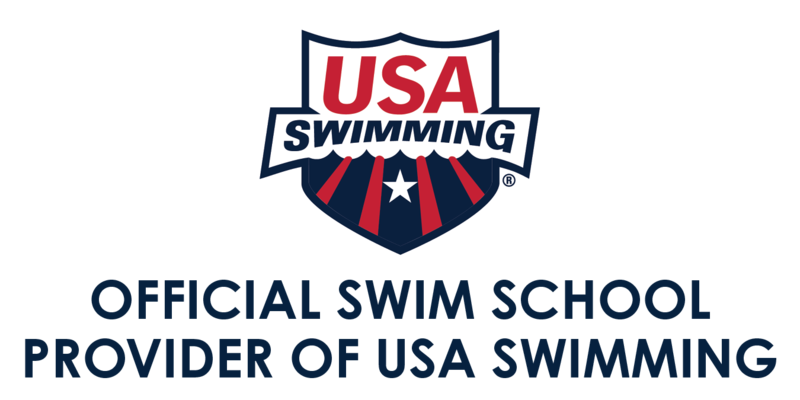 Therefore, our mission is simple; we strive to make a lasting, positive impact by providing the industry’s most consistent, premium, learn to swim program and most technologically advanced competitive swim instruction program. Together our programs offer unparalleled breadth of premium instruction in the industry’s most advanced facilities. Simply put, Streamline Brands business model is unlike any other in the swim school industry. Our fundamental belief is that it is our responsibility to provide unparalleled support to our franchisees. We do this by starting with deep expertise in our industry and then passing that expertise on to our franchisees through extensive training, a dedicated relationship manager to provide business support on an ongoing basis, outstanding branding and marketing support and innovative swim lesson programming. However, what completely differentiates our support to our franchisees is our exclusive enhanced service suite (back office support). Our team of professionals take complete care of the all aspects of the back office of your school: customer service, registration, scheduling & booking, customer billing, accounting, insurance, merchant processing and management software. You are free to run your business and do the fun stuff: build customer relationships and hire and train great staff. With our swim schools, Streamline Brands is uniquely positioned at the cross-section of a growing children’s education and enrichment market, the ever-expanding fitness and training industry, and the need to fill retail space with Amazon-proof concepts. There’s no time like NOW to leverage the Streamline Brands advantage and find success in a growing industry. Build better outcomes, do good while doing well, and make a lasting impact on your community. Running a successful business is important, but so is giving back to your communities. This is especially true when your business is all about teaching a life skill that every child needs to have a chance to learn. That is why we started Ripples to Waves®. Ripples to Waves is a fundraising program supported by donations from our customers, our business partners, our sponsors and is managed in partnership with USA Swimming with the mission of providing swimming lessons at no cost to deserving children at all our locations.